Sundays are wine adventure days for us. 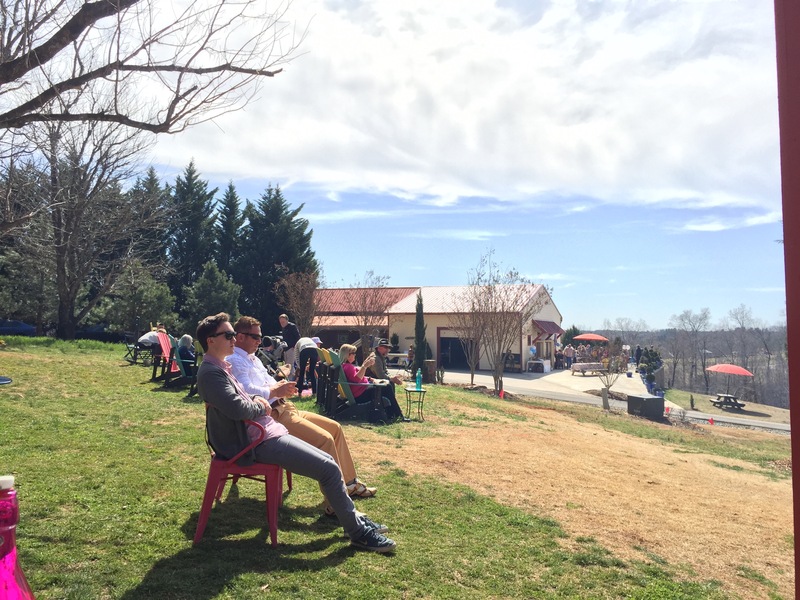 We typically invite a few friends to join us as we expand their horizons of the NC wine scene. Today we were joined by our friend Susan. Sundays are wine adventure days for us. We typically invite a few friends to join us as we expand their horizons of the NC wine scene. Today were joined by our friends Susan and Candyce. On the schedule for today, we have Lazy Elm, Hanover Park Vineyard, and Medaloni Cellars. More updates later on. Check back often! Sundays are wine adventure days for us. 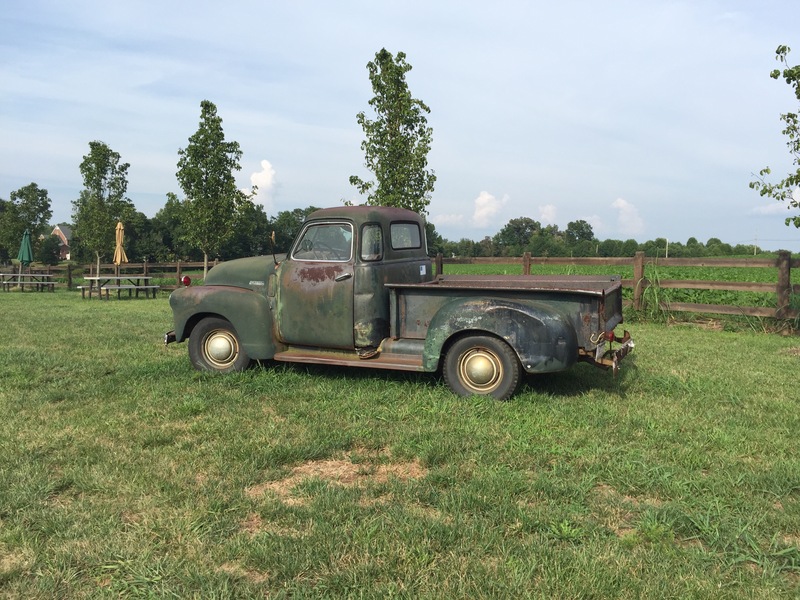 We typically invite a few friends to join us as we expand their horizons of the NC wine scene. Today were joined by our friend Susan. 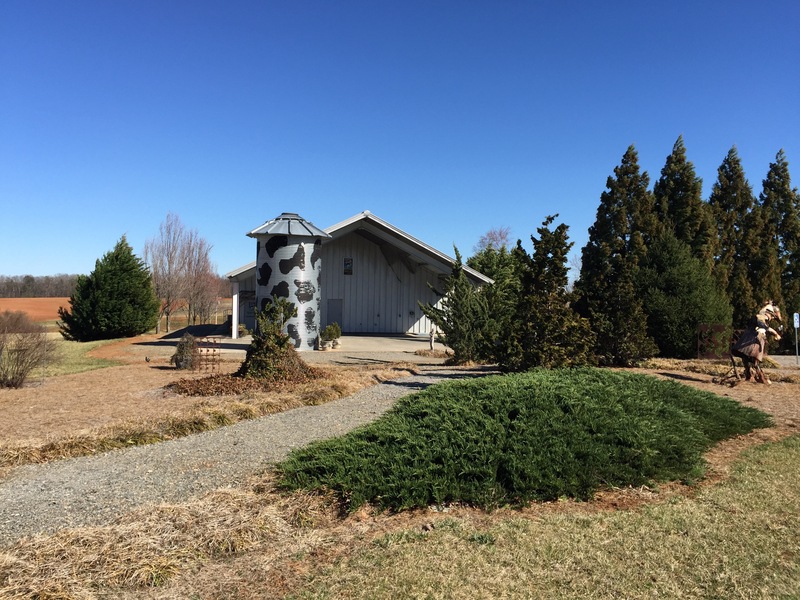 Today’s adventure takes us to three wineries in the Yadkin Valley: Ragapple Lassie Vineyards, Divine Llama Vineyards, and Cellar 4201. We’ll be sampling a few new wines and will post the notes as soon as cell service allows. Keep checking throughout the day for updates! Today, like most Sunday afternoons, we’re headed out to visit a few wineries. Our destination is part of the WNC Wine Trail, specifically the Tyron area wineries, previously reviewed during NC Wine Month. We’re taking a different approach today as I plan to make live updates (as cell service allows). 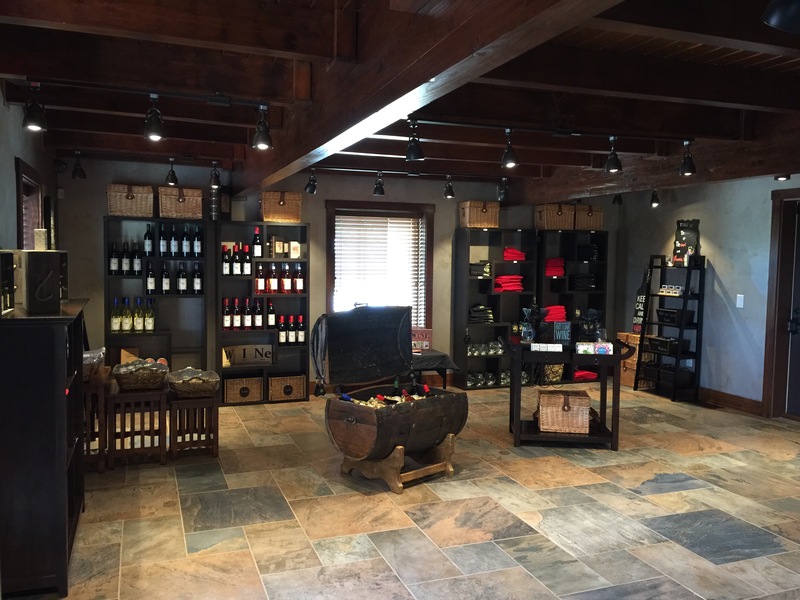 Our first stop is Mountain Brook Vineyards where we will be joining up with some friends for a birthday celebration. 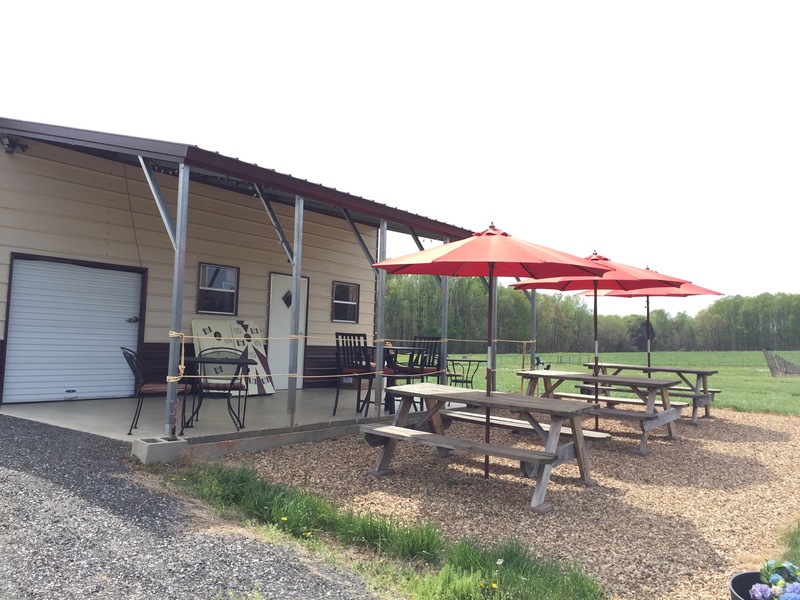 From there we plan on going to at least two other wineries, possibly three, ending at Parker-Binns Vineyard to relax with hot woodfired pizza.